Istanbul is a beautiful historical place, and also known as Byzantium and before 1924 as Constantinople. 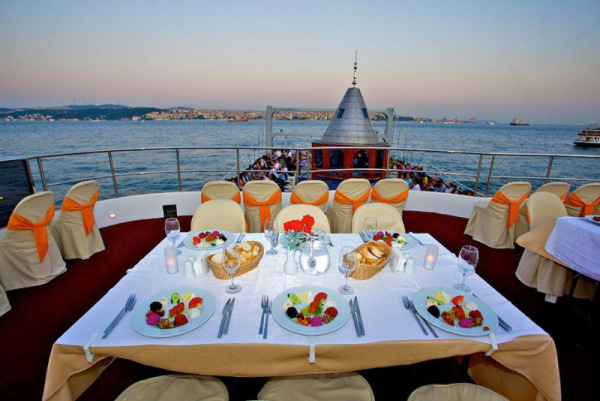 The country's cultural, economic and historic center and Istanbul is the most populous city in Turkey. Istanbul is the world's fourth-largest city proper and the largest European city. And it is viewed as a bridge between the East and West. The city is the administrative center of the Istanbul Metropolitan Municipality (coterminous with Istanbul Province), and with a total population of around 15 million residents. 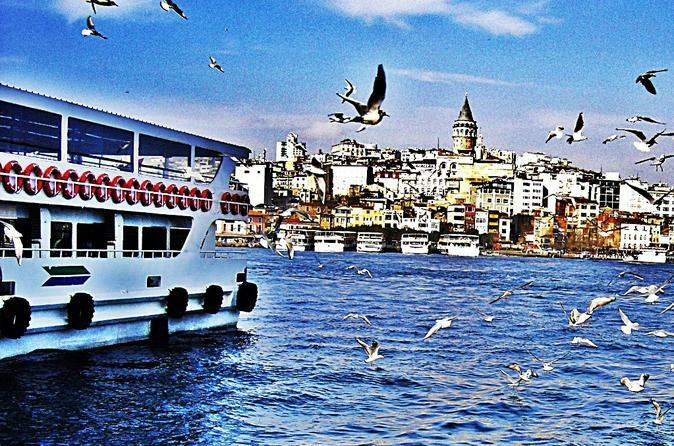 Approximately 14.56 million foreign visitors arrived in Istanbul in 2017, three years after it was named a European Capital of Culture, making the city the world's 5th most popular tourist destination. The city's main important attraction is its historic center, partially listed as a UNESCO World Heritage Site. 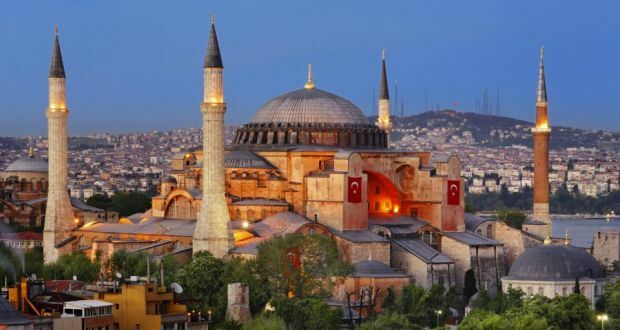 Hagia Sophia is the old Greek Orthodox Christian patriarchal cathedral, next to an Ottoman imperial mosque and present it is a museum in Istanbul, Turkey. 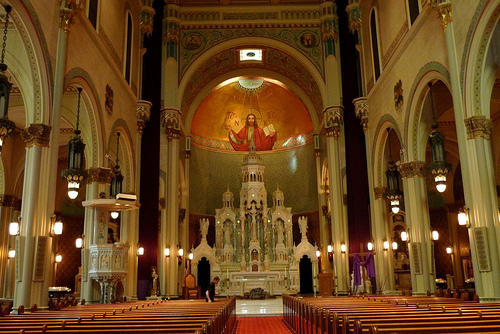 It was Built in 537 AD at the beginning of the Middle Ages, it was familiar in particular for its massive dome. Hagia Sophia was used as a church for 915 years but, following the conquest of Istanbul by Fatih Sultan Mehmed, it was converted into a mosque. Afterward, Hagia Sophia was used as a mosque for 483 years. Under the management of Atatürk and the decision of the Council of Ministers, and Hagia Sophia was converted into a museum in 1935. The Blue Mosque is a historical and beautiful mosque in Istanbul Turkey. 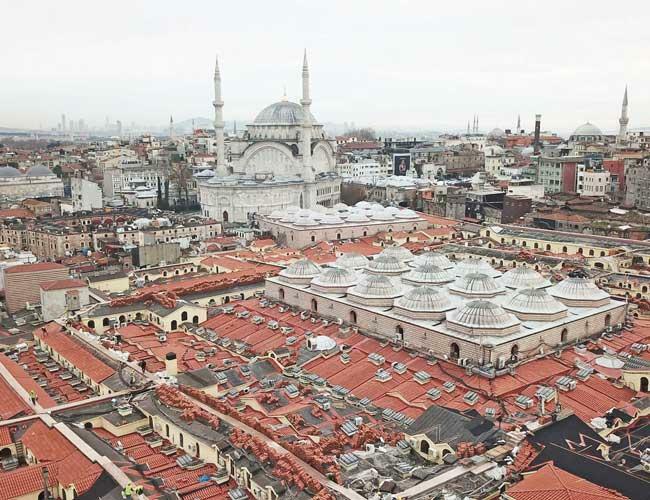 The mosque is called as the Blue Mosque because of blue tiles surrounding the walls of interior design, it was built between 1608 and 1617 years, during the rule of Ahmed I. just like several of other mosques, it also comprises a tomb of the founder, a madrasa and a hospice. 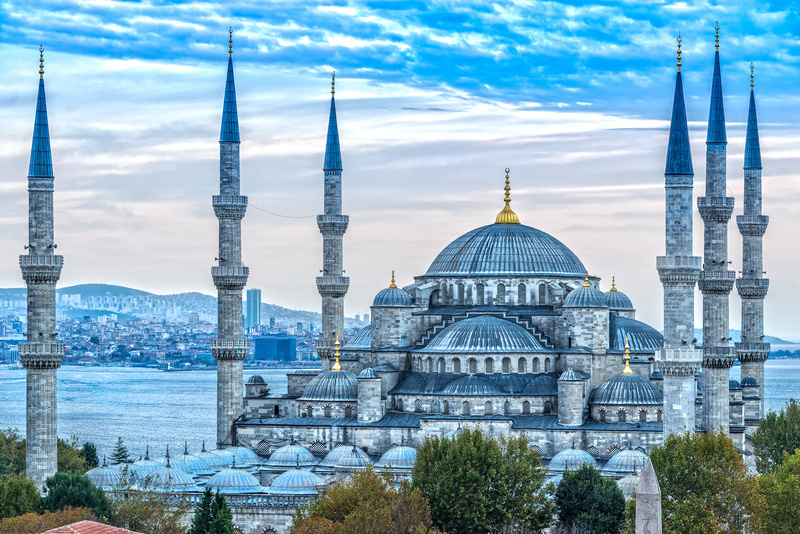 Besides still used as a mosque, the Sultan Ahmed Mosque has also become a famous tourist attraction in Istanbul. Besides its having tourist attraction, it's also an active mosque, so it's closed to non-worshippers for a half hour or so during the five daily prayers. The Grand Bazaar is one of the famous largest and oldest covered markets in the world housing over 3500 shops, is more than it is a sightseeing spot. Ever since the 14th century, it has been bustling with action. 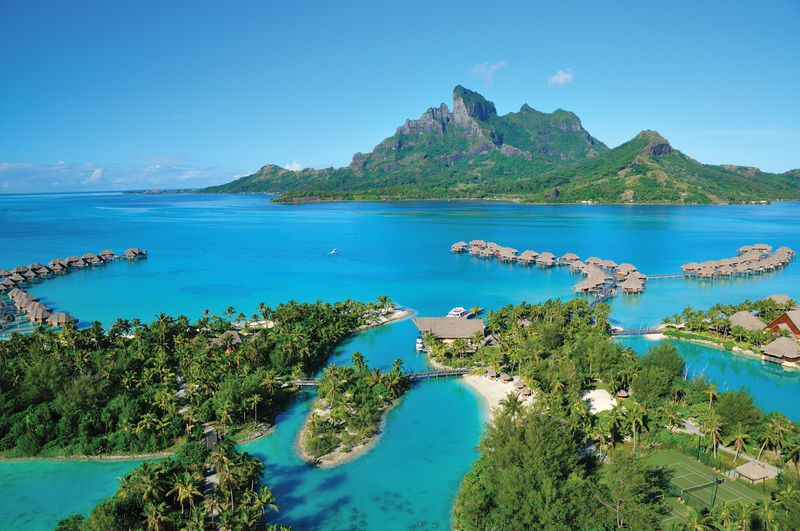 Each and everyday locals and visitors are haggling to get the best bang for their buck. Here are some expensive bargaining tips for the Grand Bazaar and other shops around Istanbul. Topkapı is a Palace of Museum, Turkish Topkapı Sarayı Müzesi, it maintains an extensive collection of books and manuscripts in its library and that exhibits the imperial collections of the Ottoman Empire. 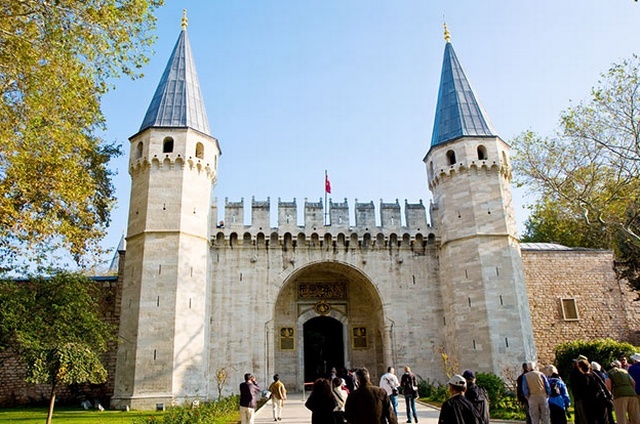 Topkapı Palace is housed in a palace complex that served as the administrative center and residence of the imperial Ottoman court from about 1477 to 1855. It opened as a museum in 1924, a year after the establishment of the Republic of Turkey. This Museum is notable not only for its architecture and collections but also for the history and culture of the Ottoman Empire that it recalls. 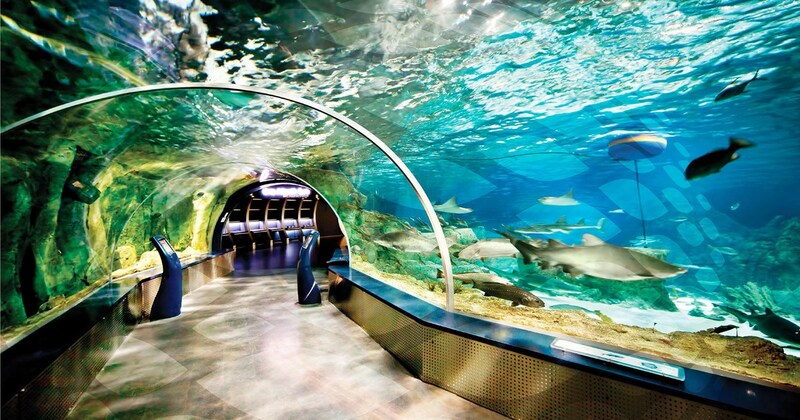 Istanbul Aquarium and Aqua Florya. 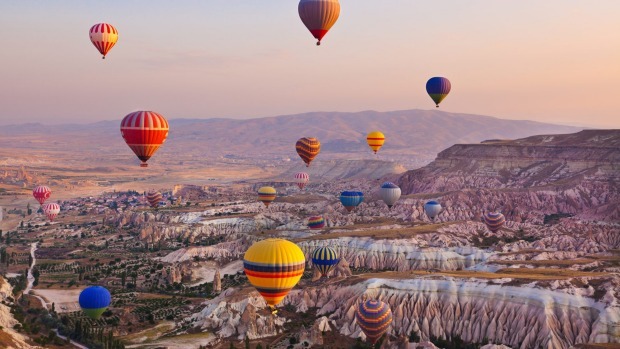 Cappadocia Balloon Flight at Sunrise.